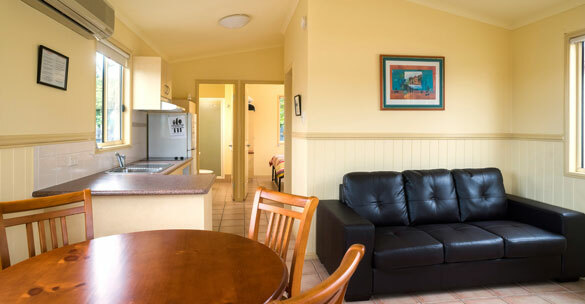 Palms Caravan Park is one of the leading Hervey Bay destinations offering clean, pet friendly accommodation, quiet surroundings in an ideal location in the heart of Hervey Bay, Queensland. Location, Location, Location. 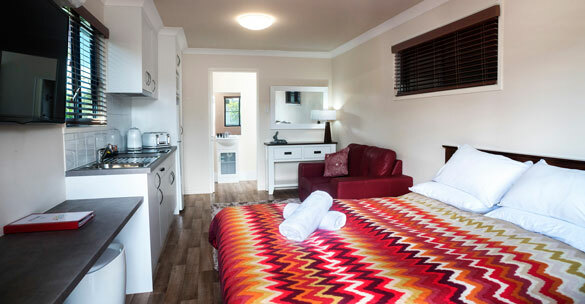 The Palms Caravan park is only 300 metres from the Esplanade, beach front – the beautiful Torquay Beach and Hervey Bay’s wide variety of restaurants, cafe’s, and shops. 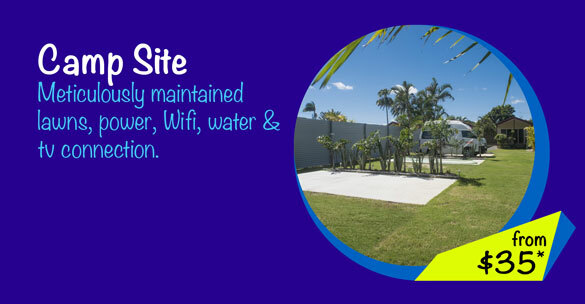 The Palms Caravan Park is one of the only pet friendly caravan parks in Hervey Bay. Your pets are welcome on our dog friendly caravan and camping sites, we even have dog wash facilities. 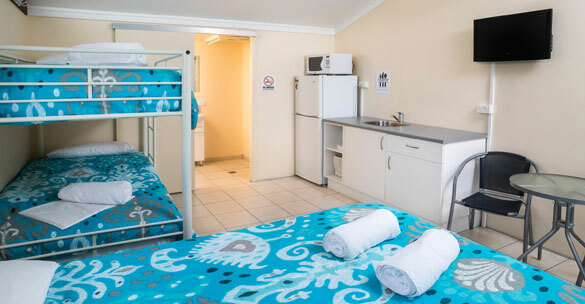 With the best rates in Hervey Bay, the Palms Caravan Park offers a full range of facilities including – Large swimming pool, clean spotless amenities block, modern camp kitchen and laundry facilities. The city of Hervey Bay lies on the Fraser Coast, a scenic 3 hours drive north from Brisbane and only 45 minutes by air from Brisbane. It boasts warm sub-tropical days and safe swimming beaches all year round. Hervey Bay is well known as the Whale Watch Capital of Australia. Hervey Bay is one of the only places in the world where the Humpback Whales seem to befriend their whale watchers, swimming and playing around the vessels and putting on some amazing acrobatic shows for their audience. With a large variety tour operators suitable for everyones budget, booking a cruise to encounter a soul-stirring, up close whale experience will truly take your breath away, leaving you with amazing pictures and even better memories of natures gentle giants. 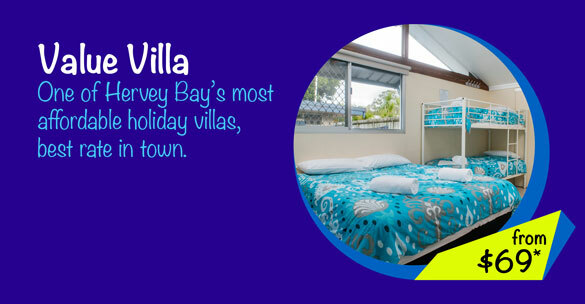 Hervey Bay is also the gateway to the world heritage listed, Fraser Island. 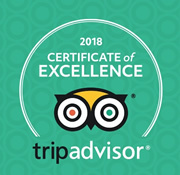 A popular ecotourism destination and the largest Sand Island in the world, the 120km of pristine beaches is classed as one of the best sand four wheel driving terrains in the world with unique flora and fauna. 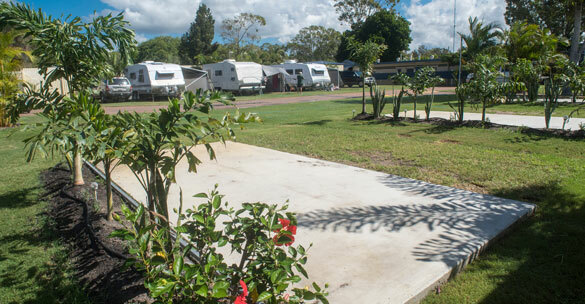 Stay in the heart of Hervey Bay, with a holiday at the Palms Caravan Park. 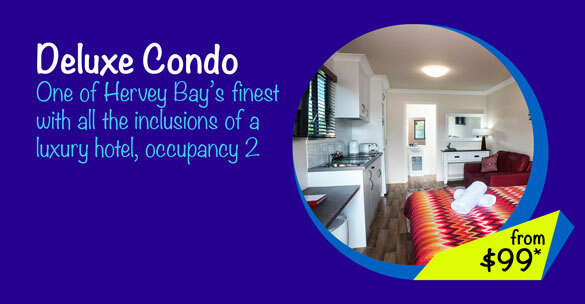 Walk a short 300m to the Esplanade – the hub of Hervey Bay’s wide variety of restaurants, cafe’s, and shops, and also the beautiful Torquay Beach, where the warm, clear and pristine waters of Hervey Bay offer safe swimming and family activities all year round. 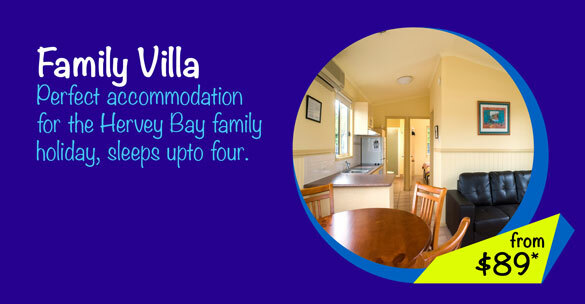 Hervey Bay is widely known for its calm waters for swimming and family activities. With a variety of adventures available from self-sailing Catamaran’s, Bike, Jetski and Kayak hire, sunset cruises and scenic flights above the Fraser Coast, Hervey Bay offers entertainment, fun and activities for the entire family.